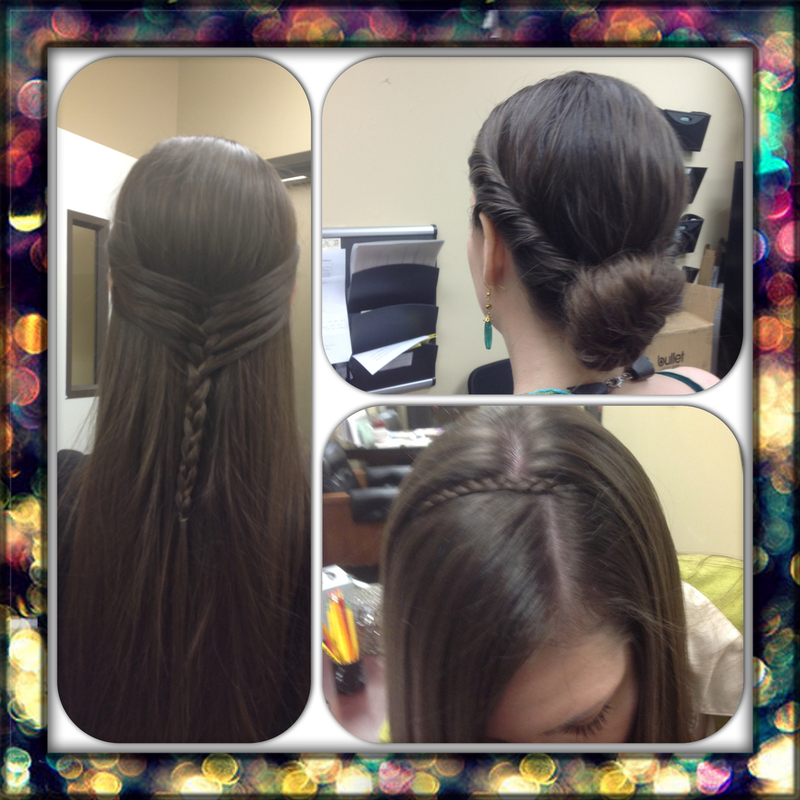 We have deemed it “Hair Week” at work. All the ladies in my office decided that every day we would wear our hair differently. It’s been fun thinking of (aka pinteresting) different hair ideas for the week. Each morning we come in and do our “Hair Parade” where we walk into the next office over and show off what we have done for the day. If you want a little confidence boost each morning I suggest doing your own little hair parade. Nothing better then a few women gushing over how cute your hair is! Next week we have deemed it “Earrings Week”. It’s silly and fun but it gives us something to look forward to everyday.